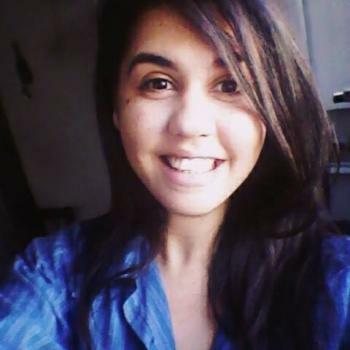 hello my name is Esdra santos, I am Brazilian, 24 years old and I would like to work as a nanny, I have already done nanny jobs for friends and family and I worked with recreation and education of children in Brazil. I live here now but I am willing to change because I want to develop my job, my motivation is to live in a quiet place where I can perform my work in a fair and fair way. regards..